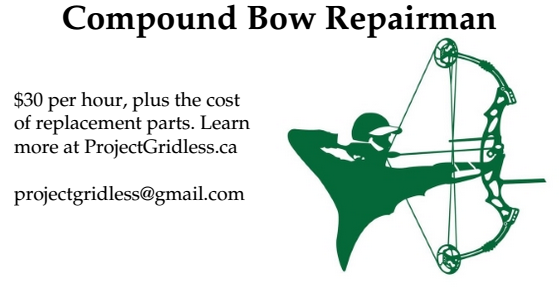 The 48 minute video below is from "Seans Outdoor Adventures" and is an excellent intermediate / advanced video for archers / hunters who want to get more accuracy out of their compound bow. While watching it I found there was several things I already teach when teaching archery, but also a few new things I felt were important that should be shared. So Kudos to Sean and his excellent video. I admit 48 minutes is pretty long, but it is well worth watching the whole video. 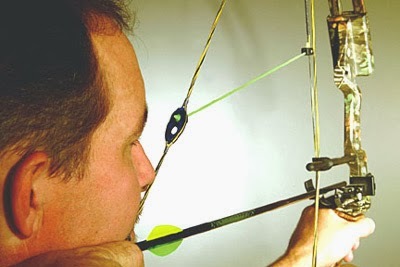 If you are looking for archery lessons in Toronto I recommend the website CardioTrek.ca. Or check out Archery Toronto, which showcases local Toronto archery clubs, where to buy archery equipment in Toronto, plus information about the Toronto Archery Range.